On Body and Soul (film, 2017). 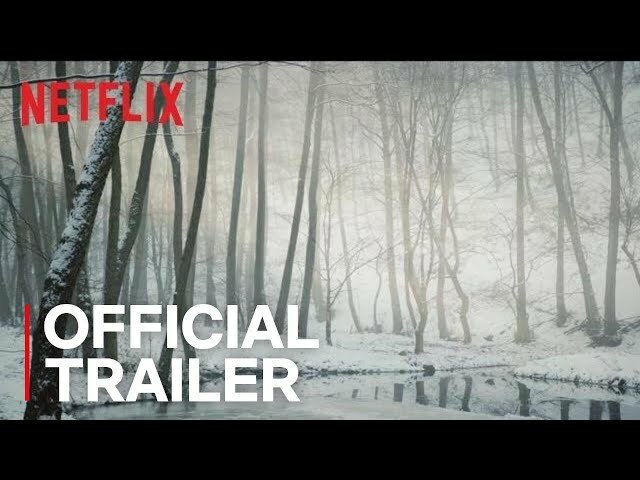 A 2017 Hungarian drama film by Mozinet. Directed by Ildikó Enyedi. Official Trailer. On Body and Soul is a 2017 Hungarian drama film directed by Ildikó Enyedi. 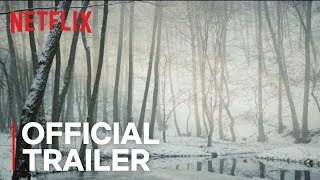 On Body and Soul | Official Trailer | Netflix. Endre, a CFO at an abattoir, and Mária, the newly hired quality inspector, experience a recurring dream of being a pair of deer in the forest, though they are not aware that it is a shared dream. Mária is immediately unpopular at work for her autistic behaviour and uncompromising grading of the abattoir's meat quality. Though Endre tries to befriend her, she quickly becomes uncomfortable with the interaction and rudely comments on his lame left arm. However, she repeats the conversation to herself that night, analyzing where she made her mistakes. Meanwhile, the abattoir hires a new butcher, Sanyi, who Endre takes a quick dislike to due to his cocky demeanor and unsympathetic view towards the slaughtered animals. The abattoir is put under investigation when mating powder is stolen from the inventory; Endre and his friend Jenő both suspect that Sanyi is the culprit. A psychologist is hired to perform personality tests on the workers to discover the culprit. The workers are asked questions on the history of their sexuality and physical development, as well as what they dreamed the night before. When Endre and Mária both report the same dream, the psychologist assumes they are playing a prank. Though Endre and Mária are both skeptical, they realize that they are indeed experiencing the same dream and grow closer. Though Mária's behavior temporarily drives Endre away, they eventually form a tight bond. Endre also learns that Jenő stole the mating powder, but chooses not to inform the police as there are no victims, and he apologizes to Sanyi for suspecting him. The film On Body and Soul was scheduled to be released by Mozinet on February 10, 2017 (Berlin), on March 2, 2017 (Hungary) and on September 21, 2017 (Germany). The duration of the film is 116 minutes. The film grossed over $2 million. On Body and Soul got high rating from critics. The audience also likes the film.